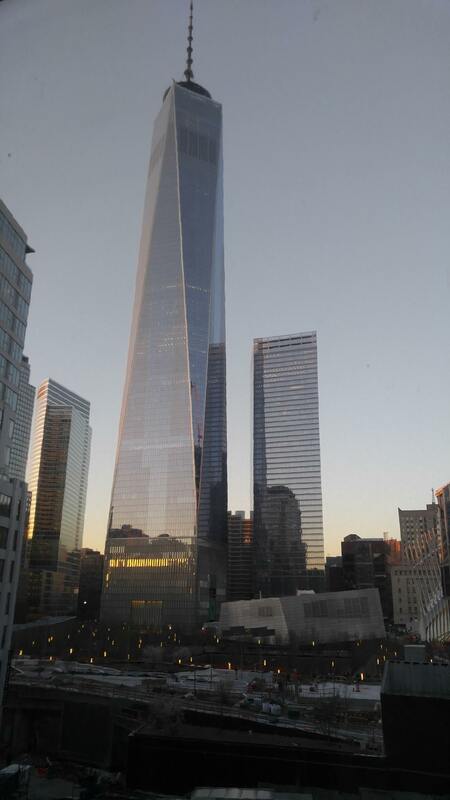 back when it was Starwood (with an SPG Amex), I redeemed my points for a few days in NYC for my birthday. 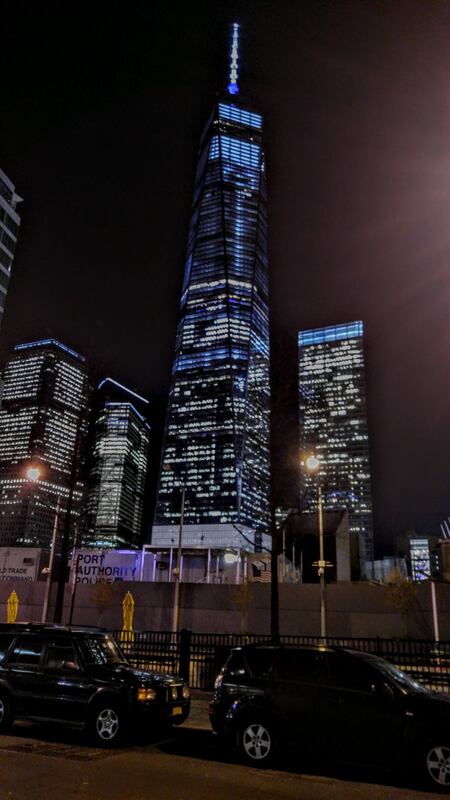 I booked a room in the W Hotel in the Financial District - can’t say the night time view was bad.. 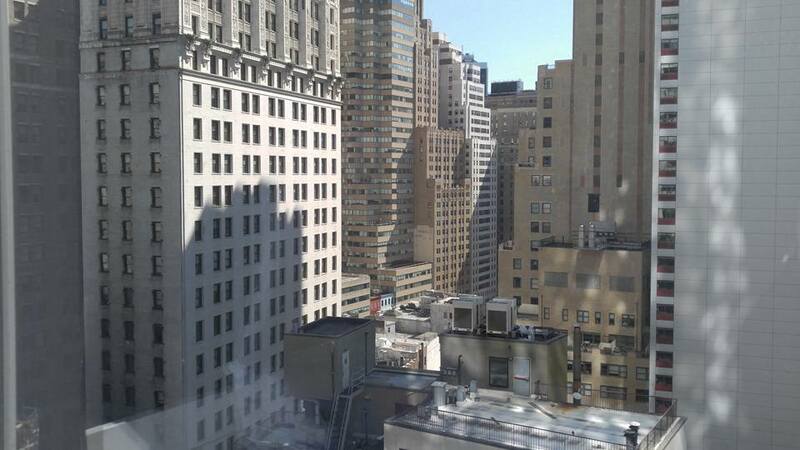 I was chasing some loosely defined desire for self-improvement via osmosis, and thought that staying in higher category hotel in FiDi (on my birthday, of all days) would lend me that magical missing something. The place was awesome, but I found it insulated from the rest of town, especially at night. My two days (and nights) were spent dashing madly about town, ticking off a self-imposed itinerary that gave me little time for reflection or enjoyment. I’m at the tail end of a week’s vacation at home - with the highlight being a dinner with my family at an Italian restaurant nearby. It’s become enough. Some people just can't be described in a single sentence.